International students receive permission to work with their visa grant. Student visa holders pay from AUD$575 for the combined visa and work permit, which entitles them to work up to 40 hours per fortnight while their course is in session and unlimited hours during semester breaks. Students completing masters by research and doctoral degrees have unlimited work rights. Before starting work, you must apply for an Australian Tax File Number (TFN). Application information is available on the Australian Taxation Office website. For more information about working in Australia, see the Working While Studying section of the Department of Immigration and Border Protection website. Course-related work is an advantage in the graduate labour market. Casual and part-time work provides a useful income for students. Working in Australia provides opportunities to practise your English language skills, meet new people and develop useful contacts. 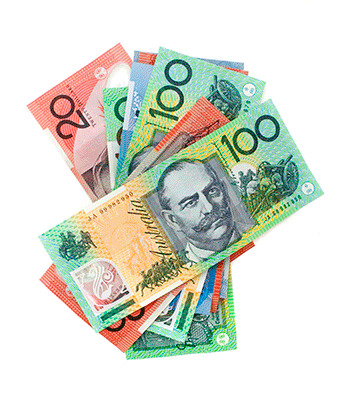 Make sure you are being paid at or above the minimum rate of pay and that you are subject to the appropriate working conditions set for your area of employment or 'award' by the Fair Work Commision. It is against the law to be paid 'cash in hand'. Think carefully about doing unpaid 'trial' work. You should be paid for all work you undertake (unless you are volunteering or undertaking work experience arranged through your education provider). Take time to carefully read through your employment contract before you sign it.